NTS Ltd is now an accredited approved inspector for RPZ valves, which allows us to carry out tests under the WRAS Advisory standards. RPZ stands for Reduced Pressure Zone. This device is installed onto some plumbing systems to protect drinking water and the city water supply from contaminants. 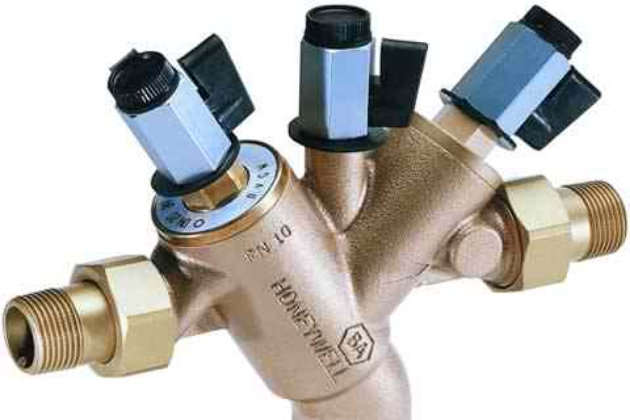 RPZ valves are required when a house or building is equipped with an irrigation system, fire suppression system, or a large boiler (hereinafter referred to as Systems). Contaminants can enter an irrigation system from fertilizer or pesticides that are sprayed onto lawns. In the case of a boiler or fire suppression system, water sits stagnant or trapped in these systems, which leads to a build-up of bacteria and increased mineral content from the piping system. To book in or request a quote please do not hesitate to contact us.